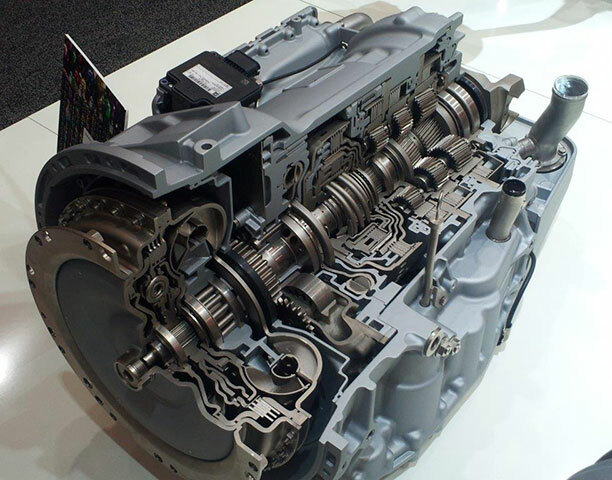 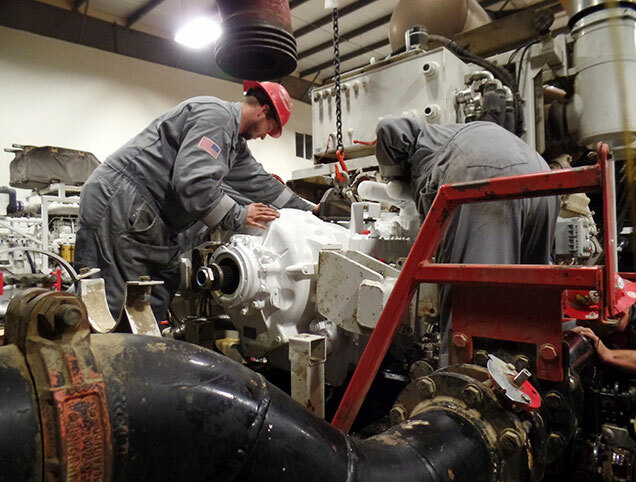 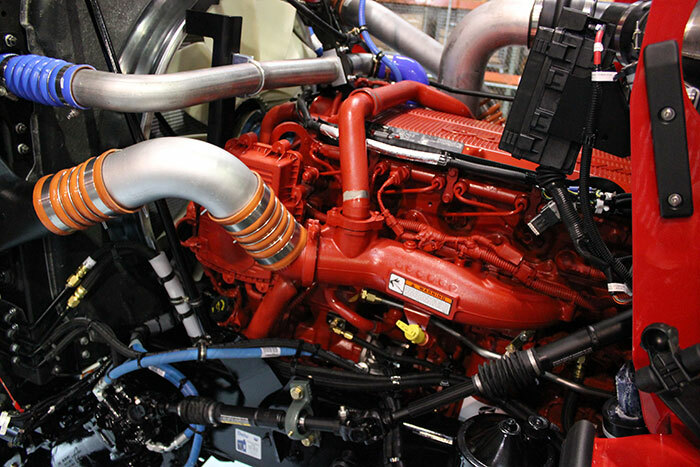 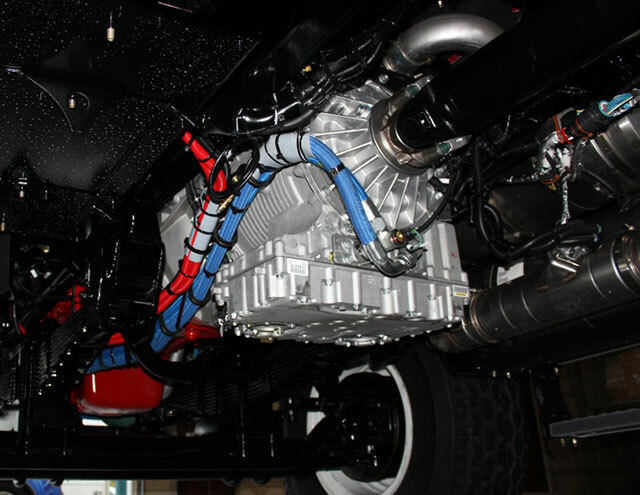 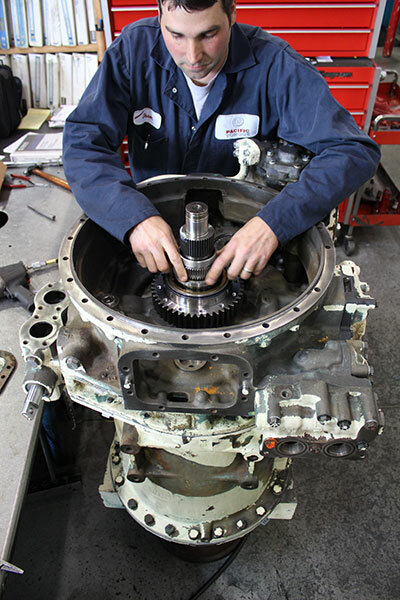 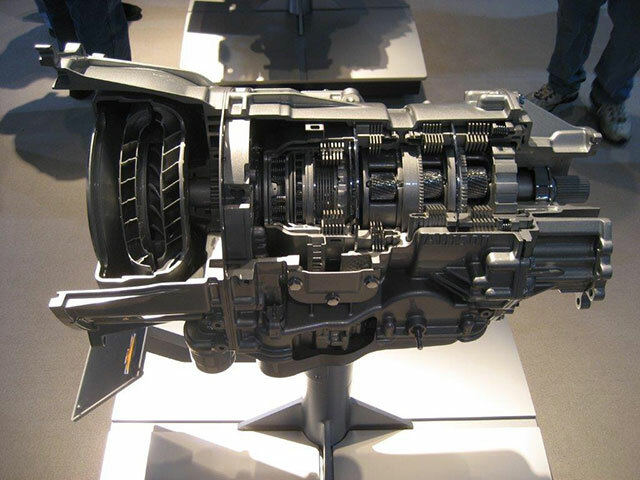 Pacific Torque is seeking all levels of industrial automatic transmission and diesel engine rebuild mechanics. 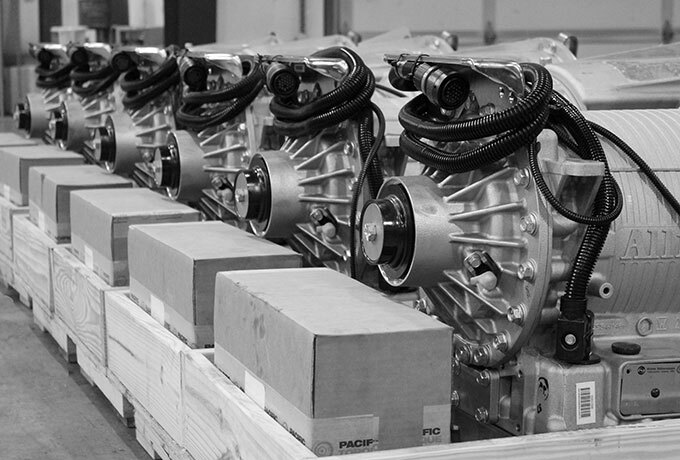 If you would like more information on how to join Pacific Torque's team, please send us a message. 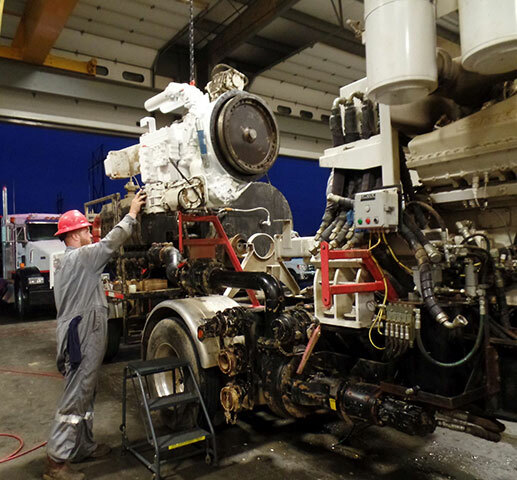 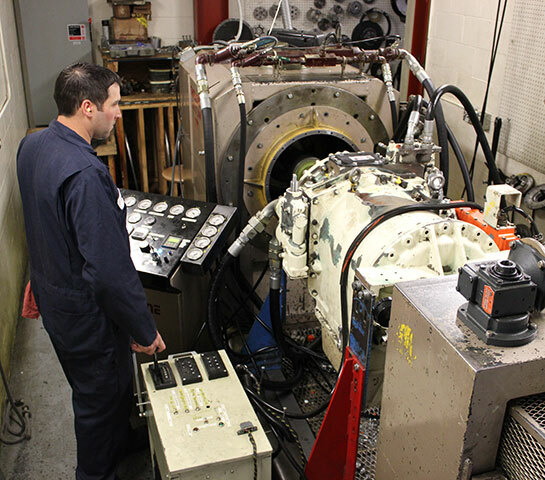 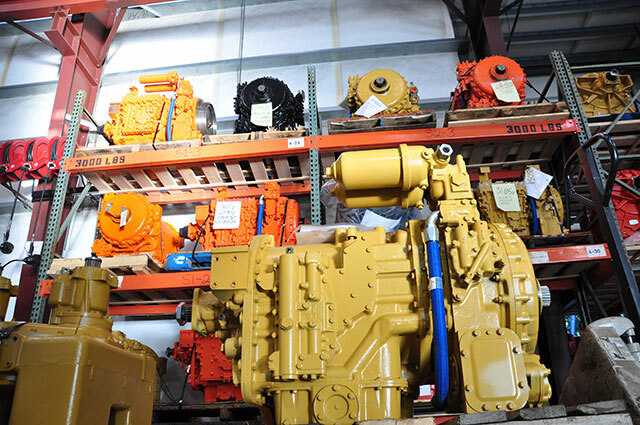 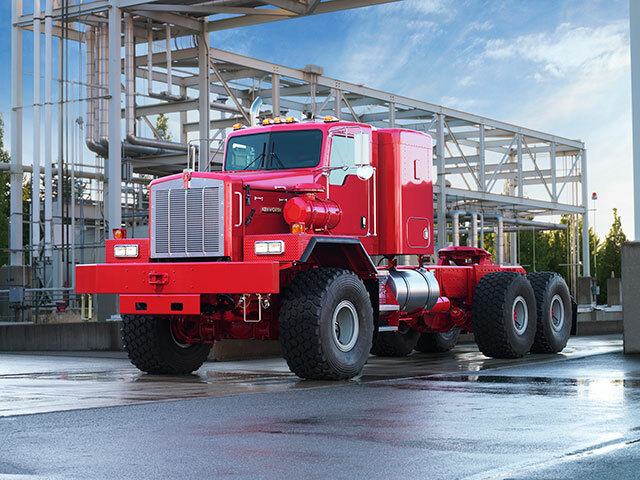 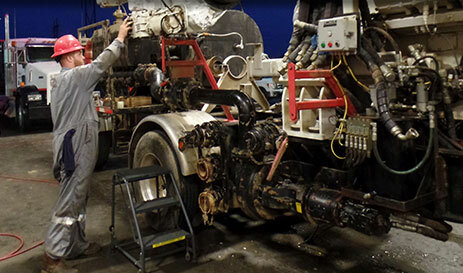 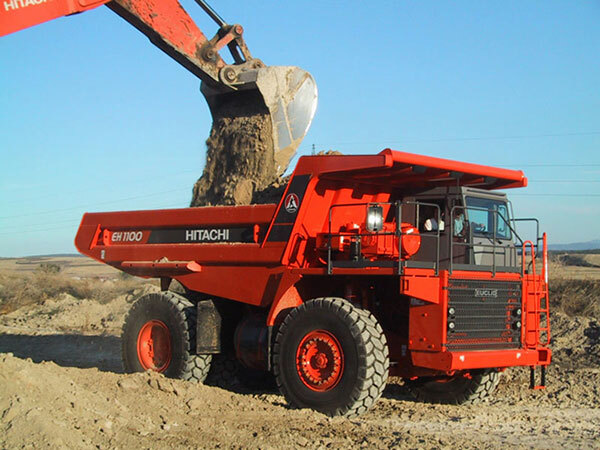 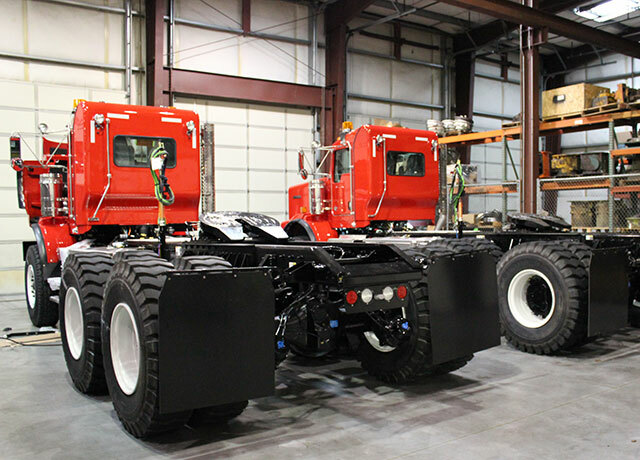 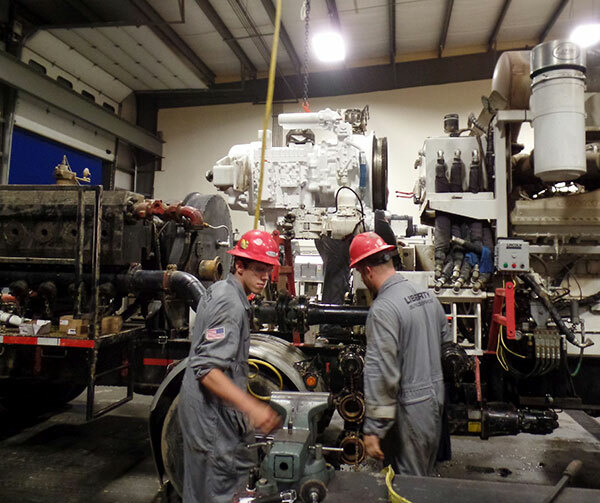 Pacific Torque provides industry-leading service not only to its customers, but also its employees. 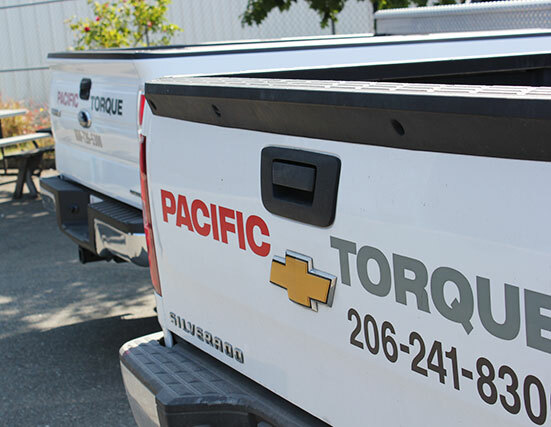 If you would like more information on how to join the Pacific Torque team please send us a message.